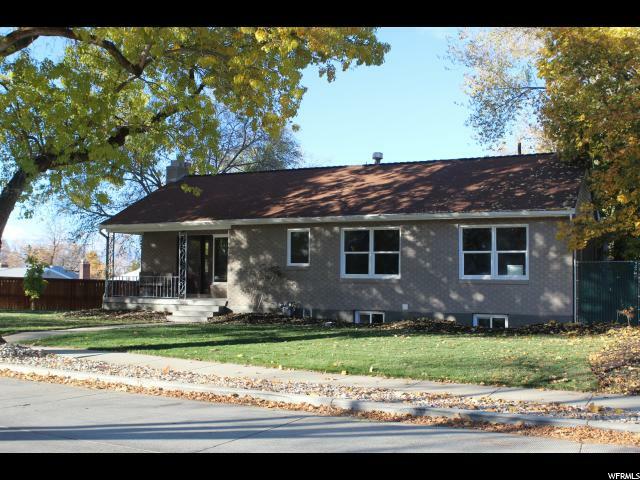 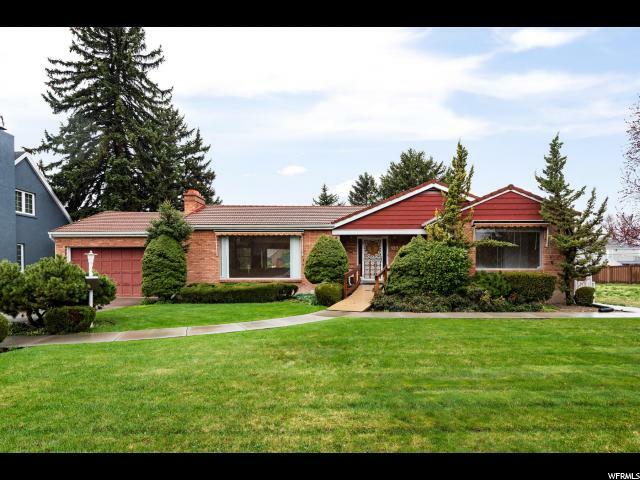 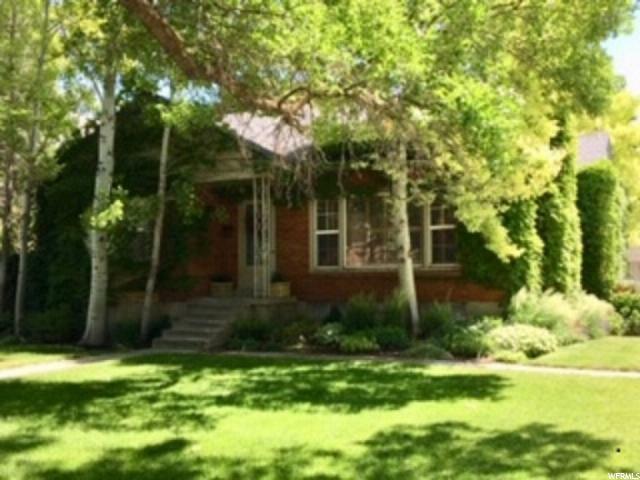 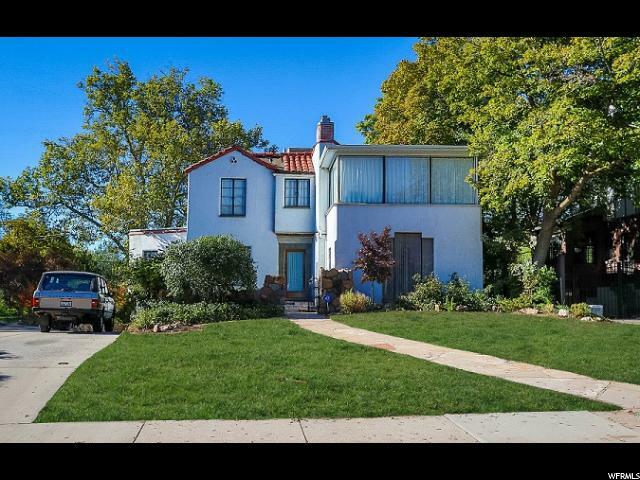 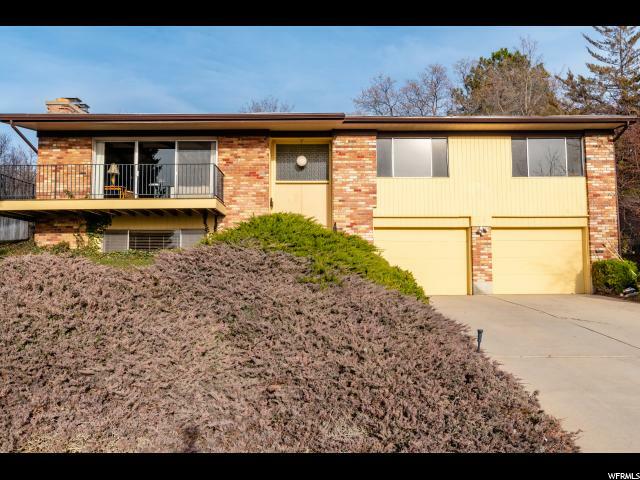 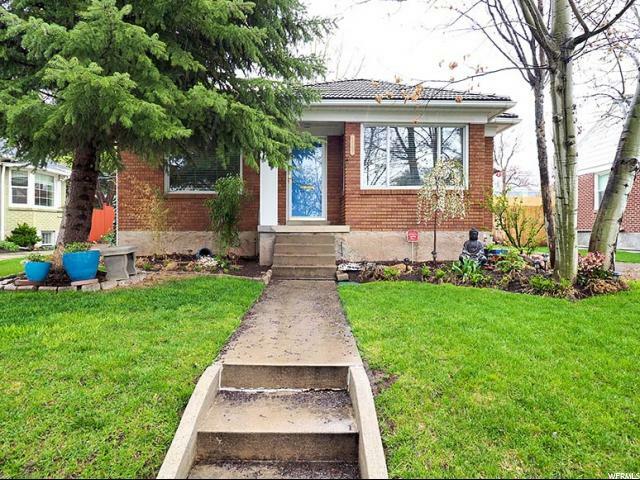 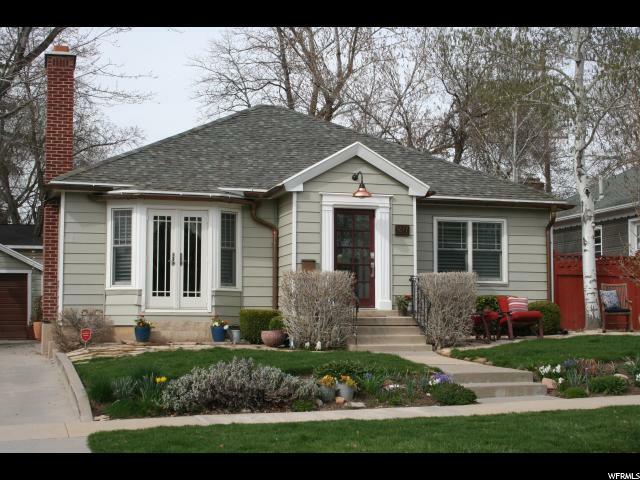 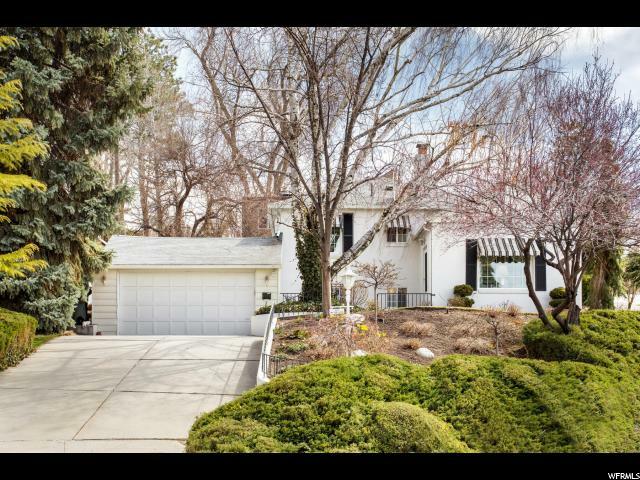 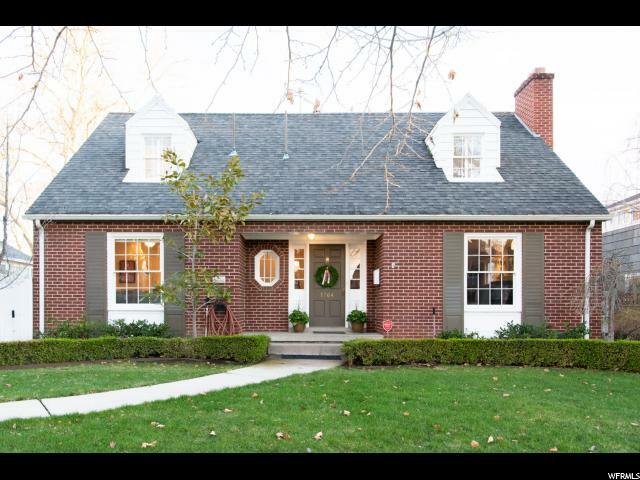 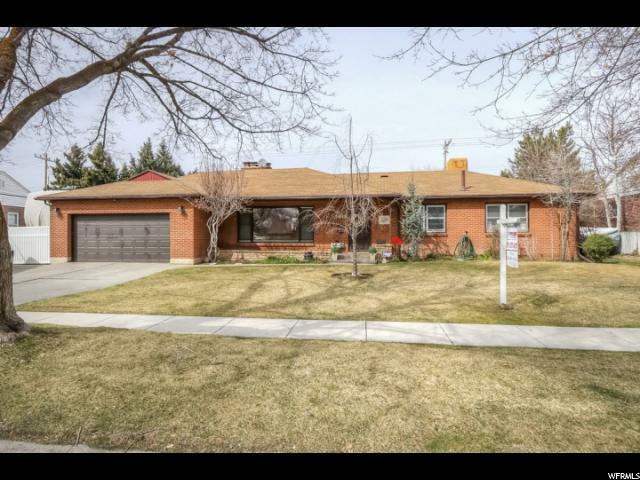 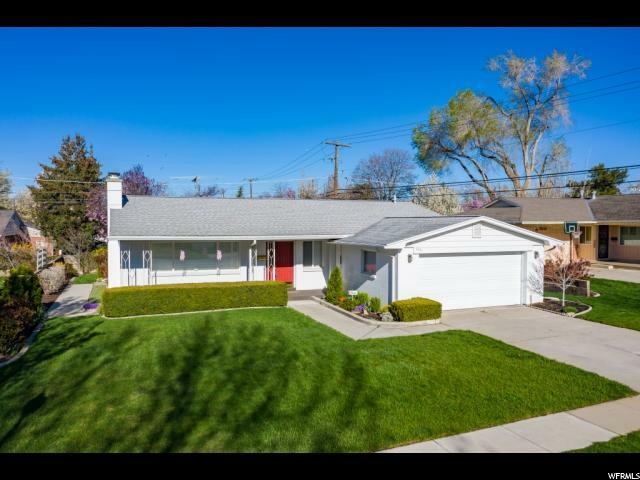 Welcome to a lovingly cared for longtime family home in idyllic Bonneville Hills. 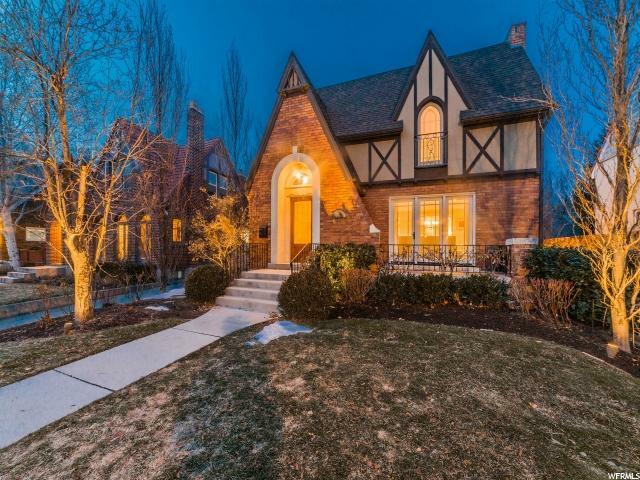 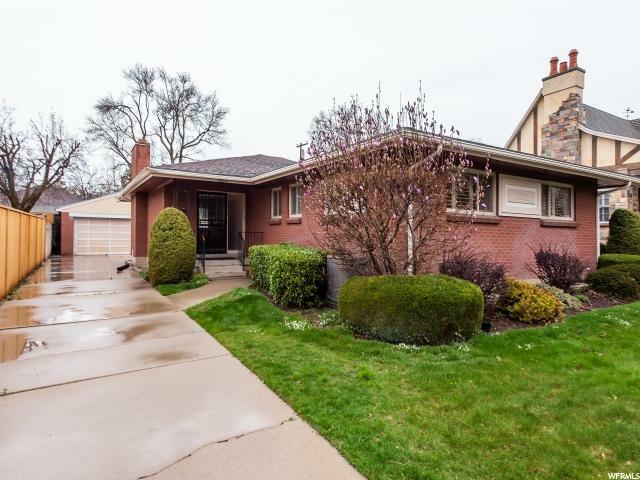 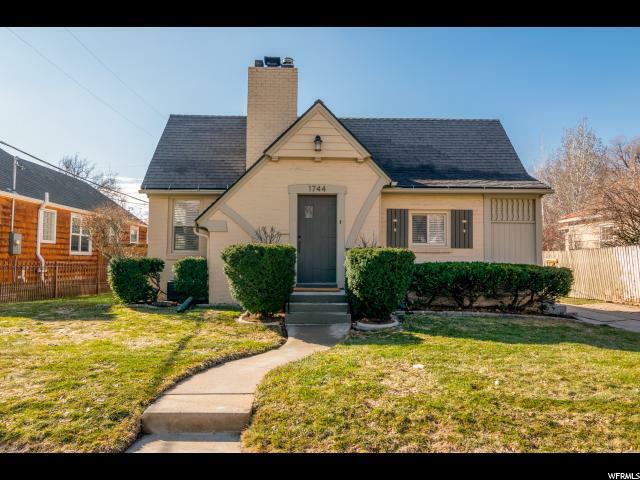 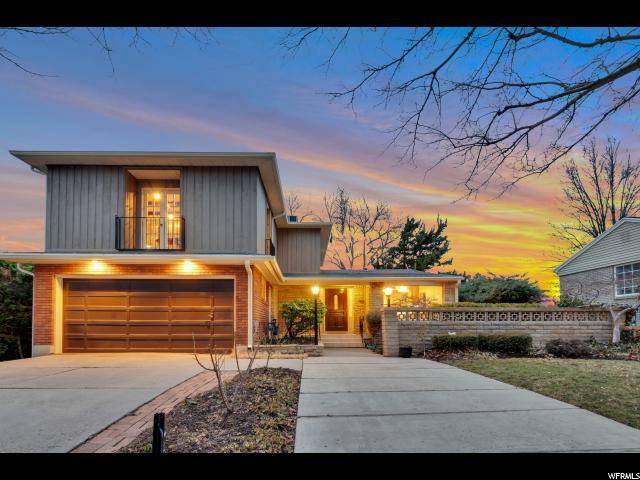 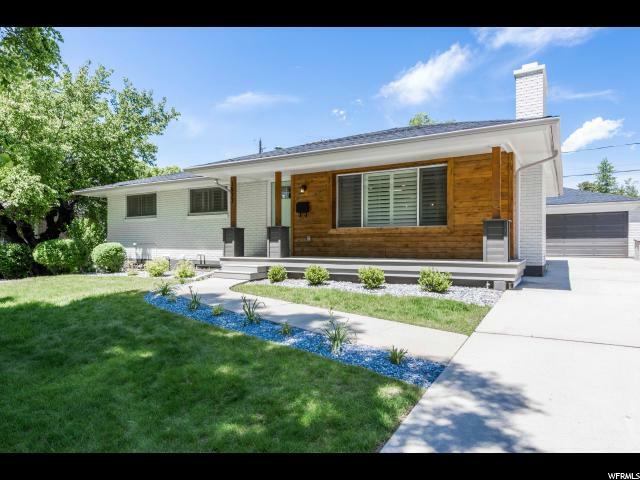 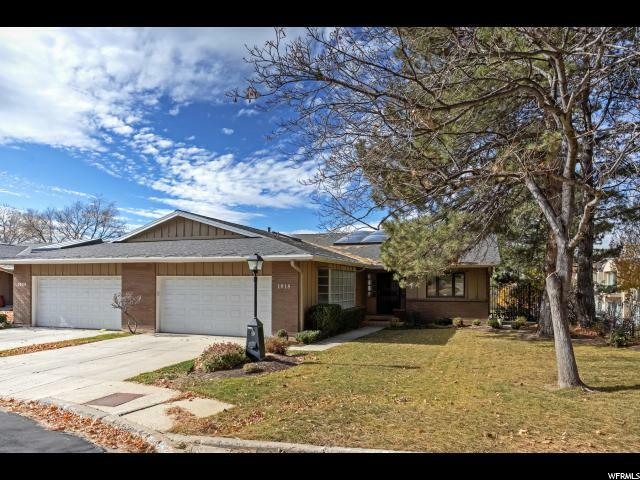 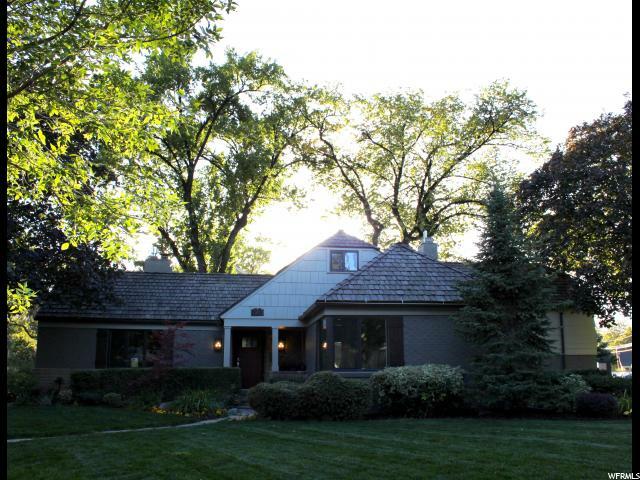 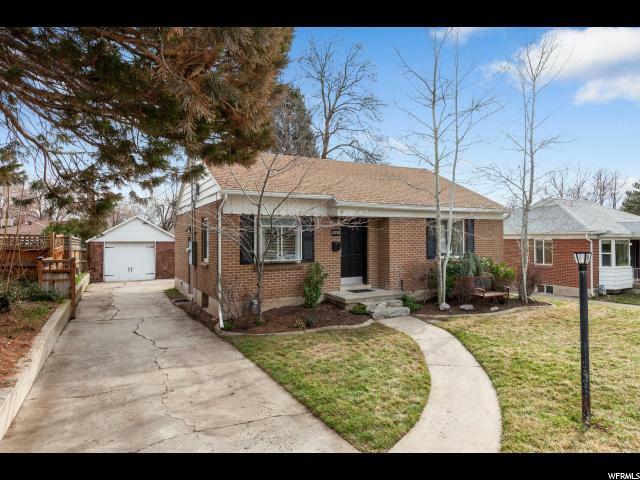 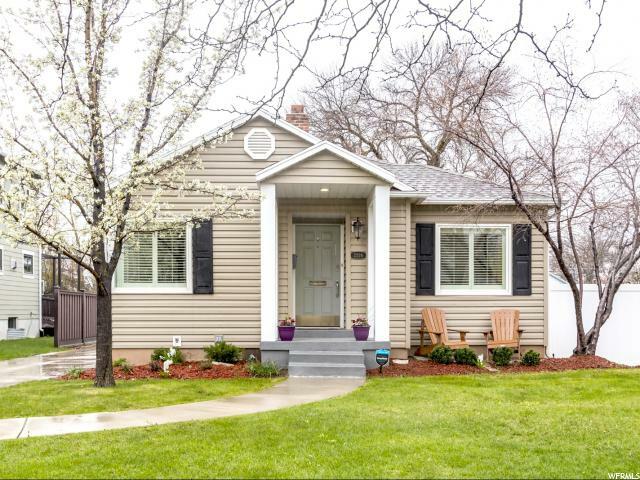 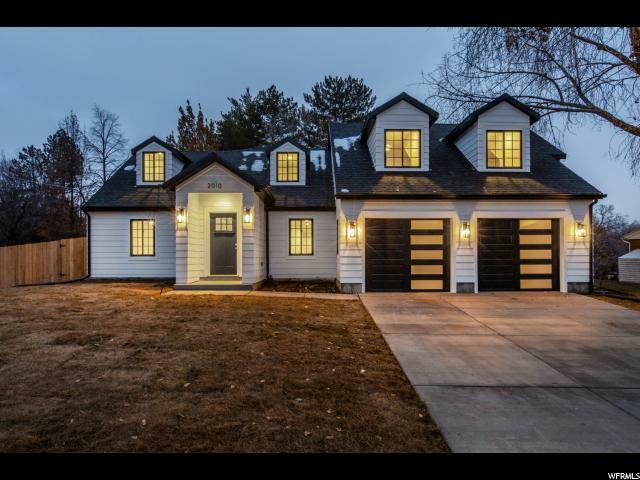 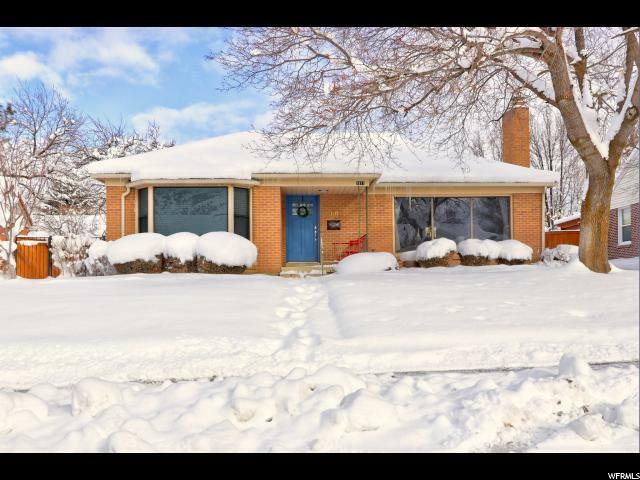 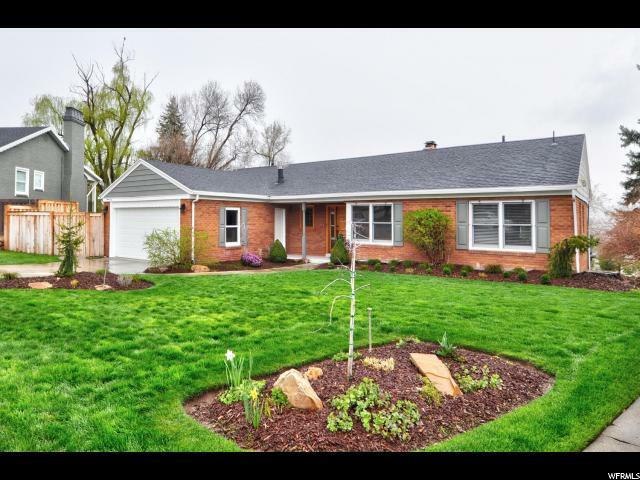 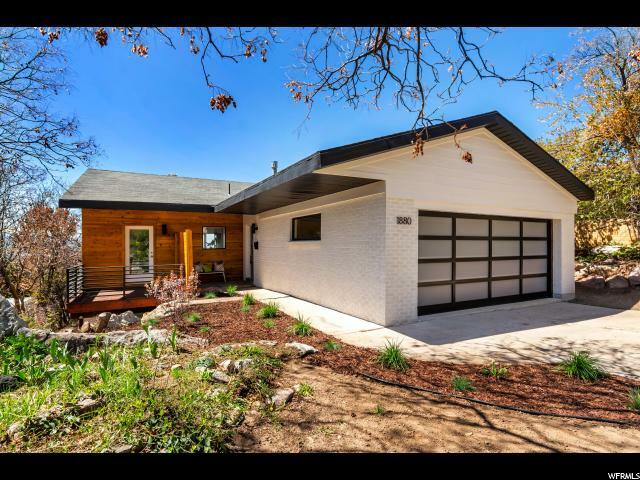 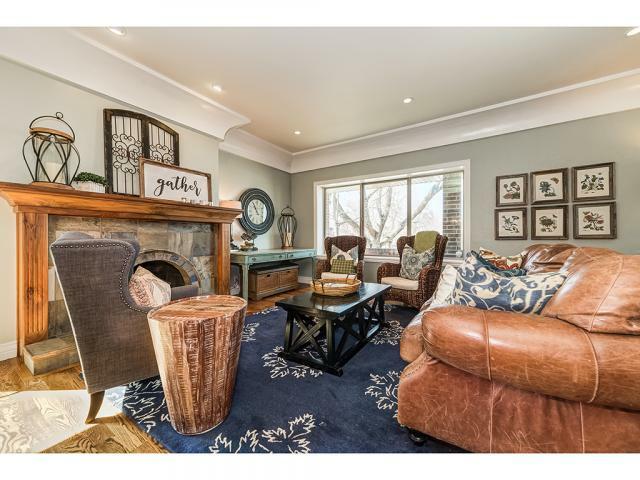 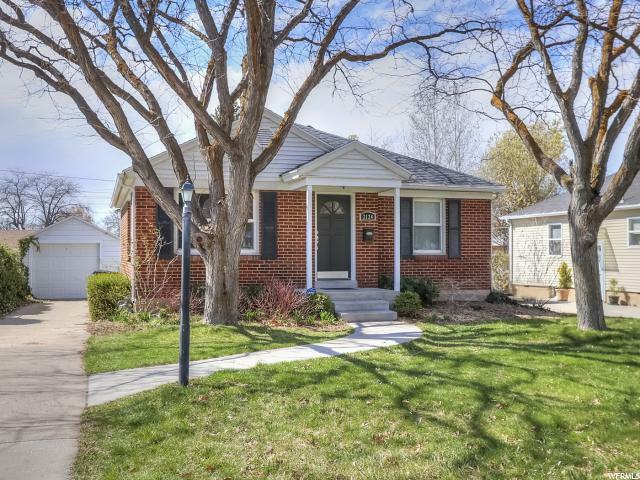 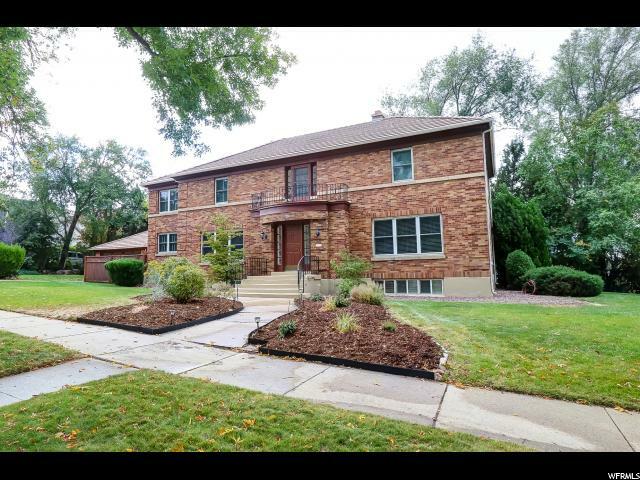 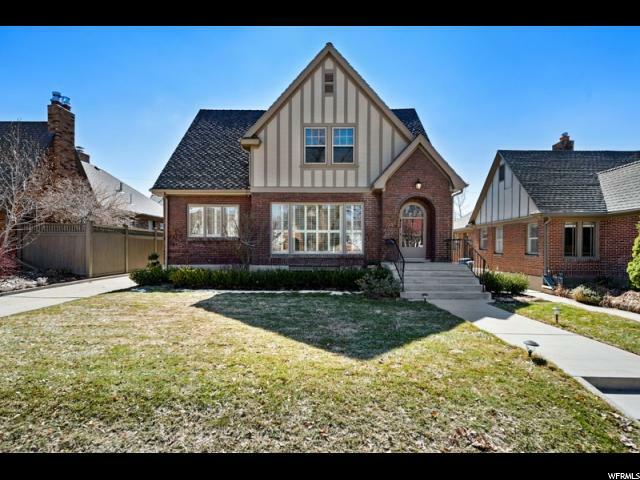 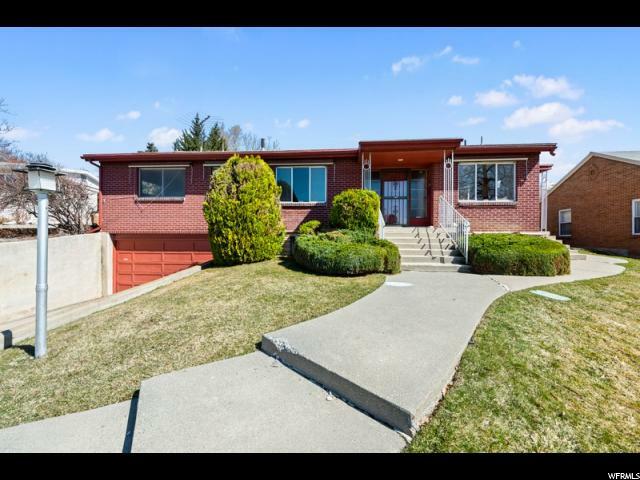 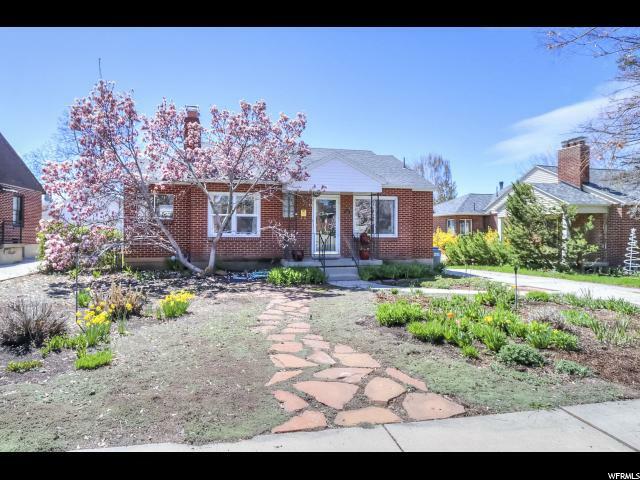 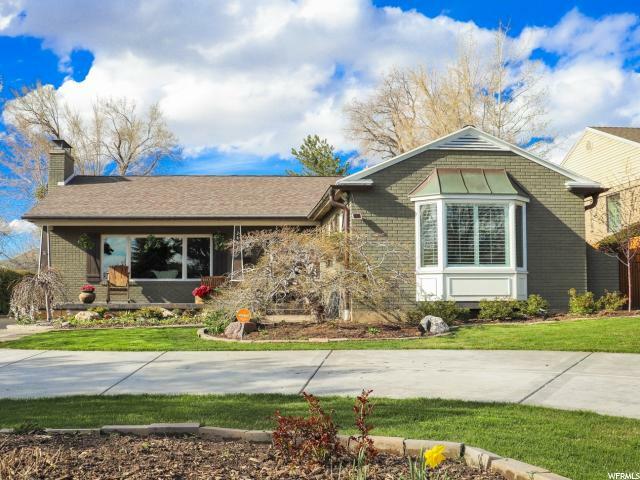 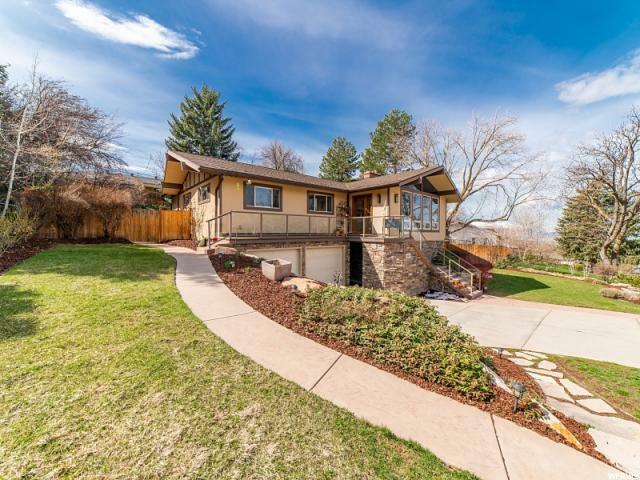 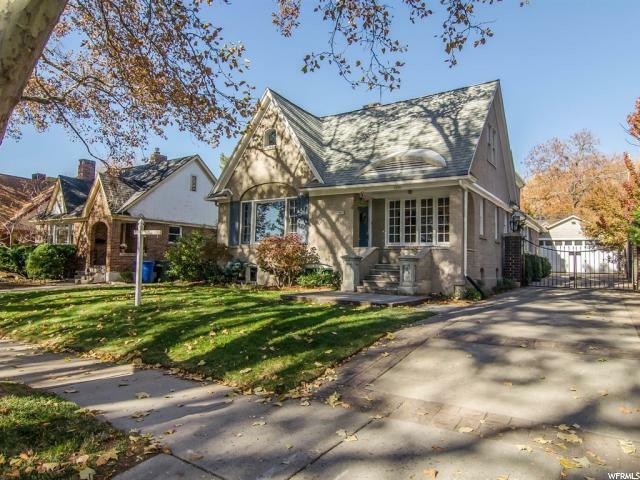 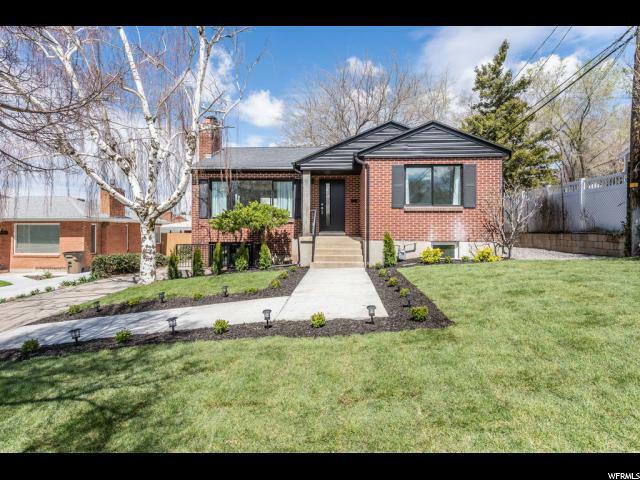 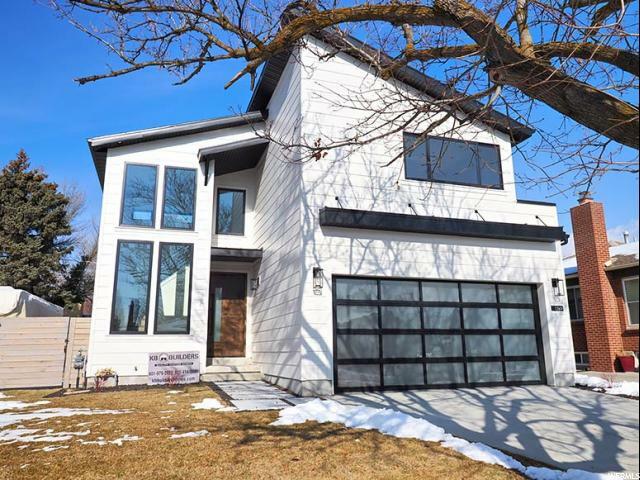 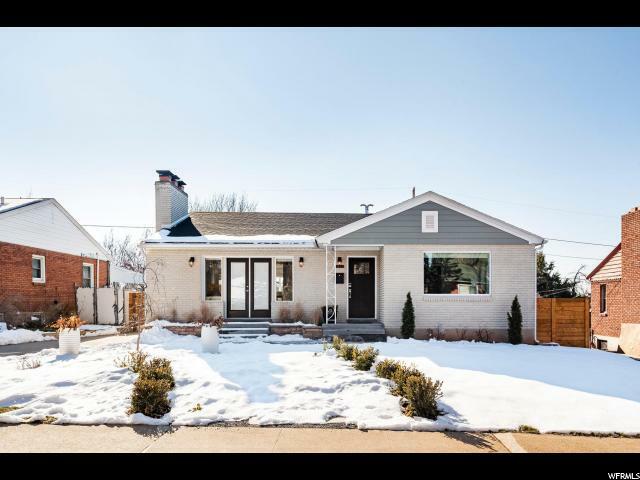 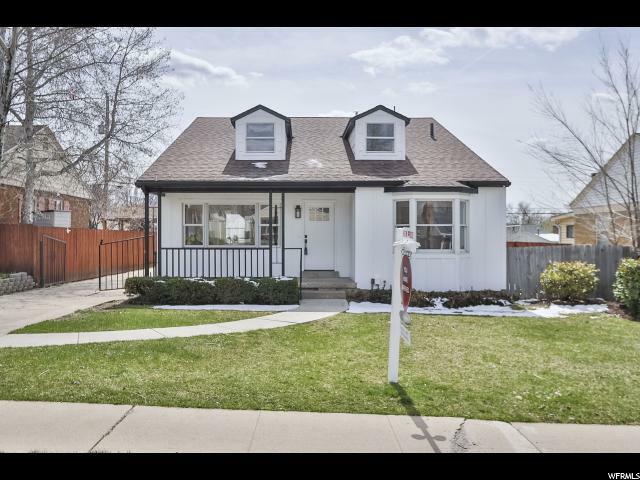 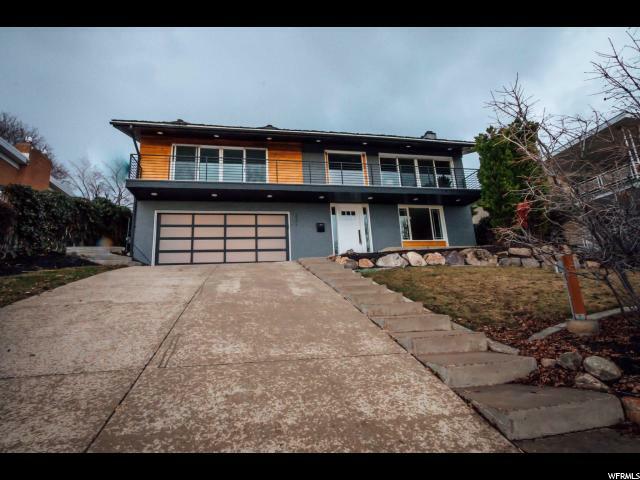 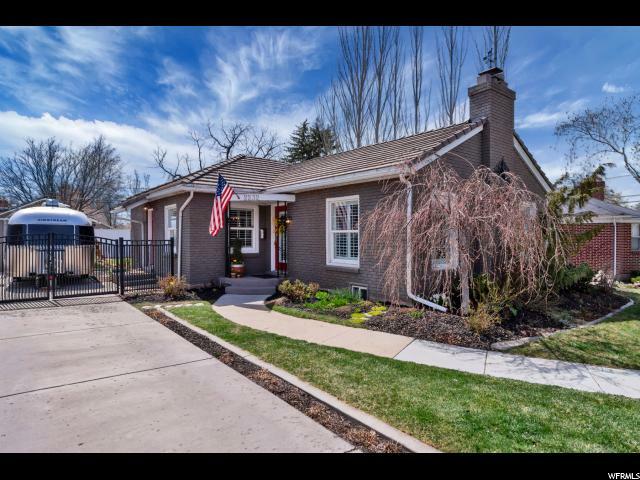 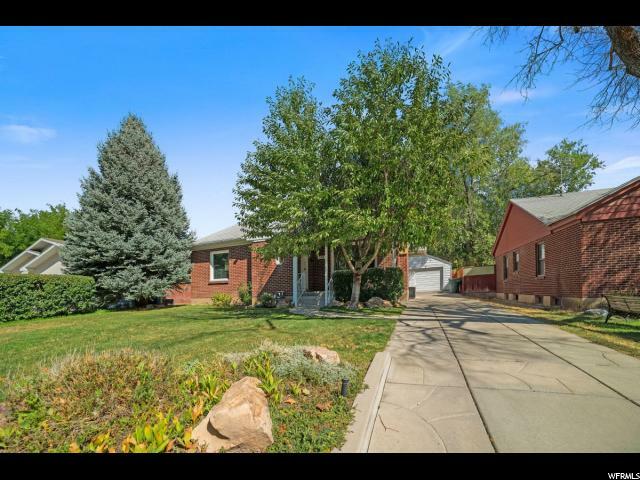 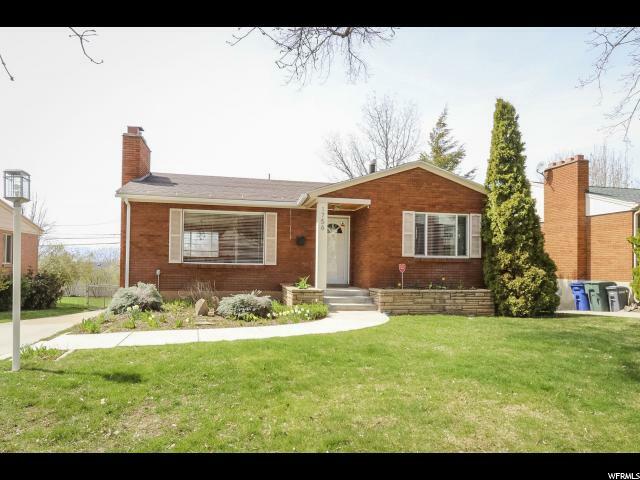 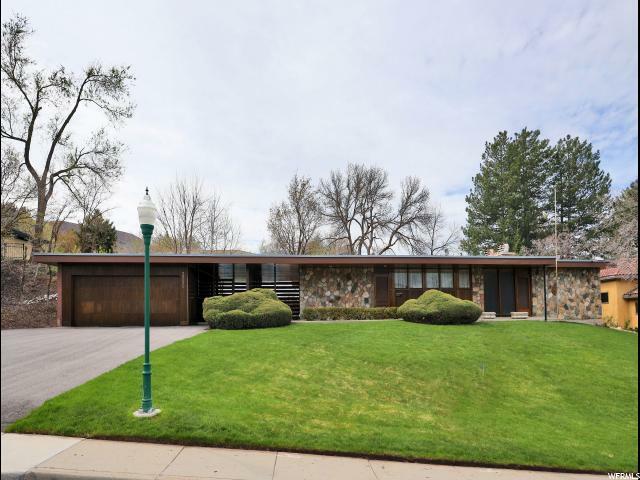 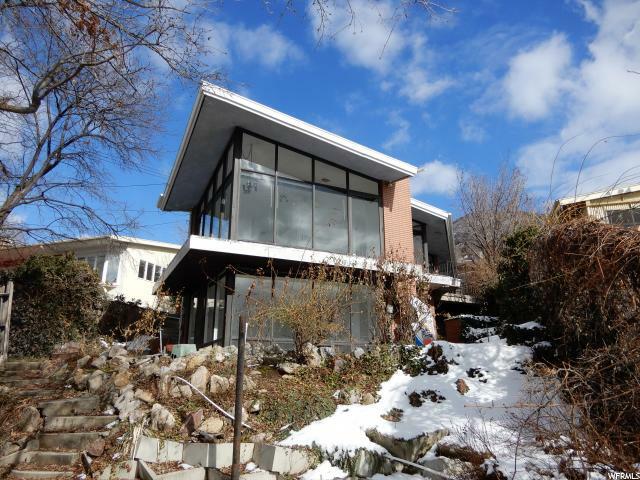 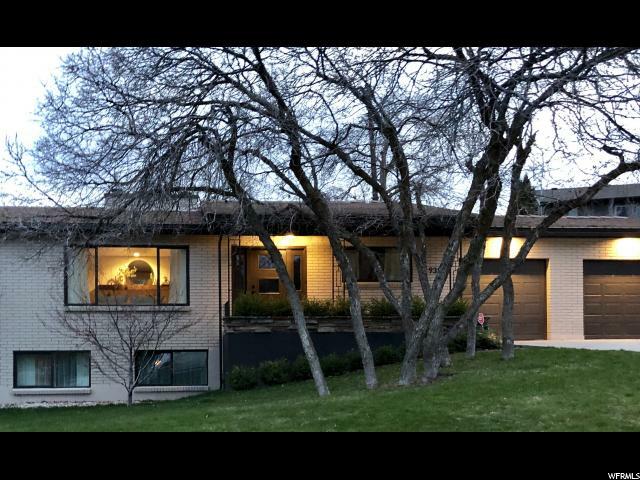 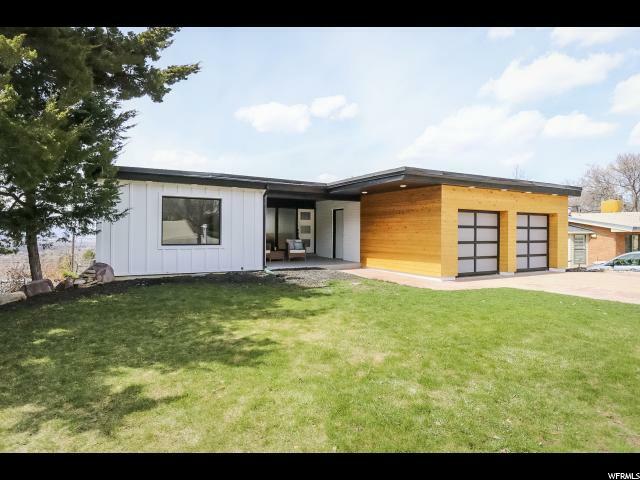 Situated on a leafy cul-de-sac, this home boasts a mid-century aesthetic that is ready for your personal design touches and upgrades. 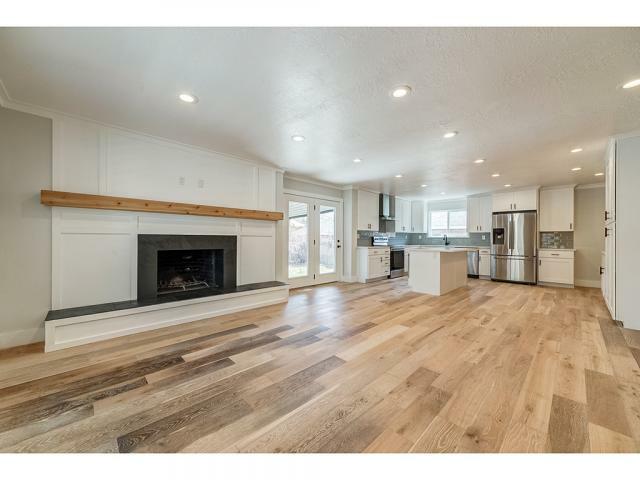 The main floor has ample room for entertaining and the kitchen has been designed to include a professional range and cozy breakfast nook. 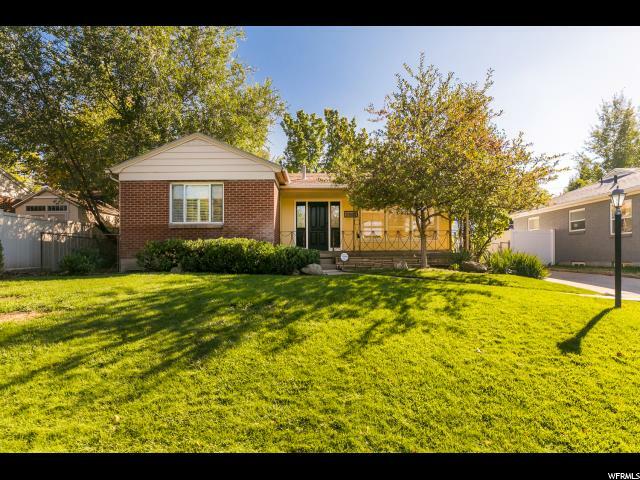 The finished basement has a spacious family room with a fireplace and plenty of room for storage. 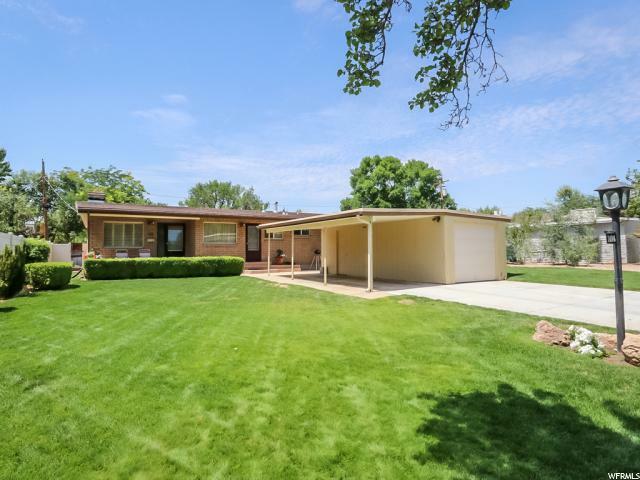 You'll love summer entertaining on the patio and playing on the flat lawn. 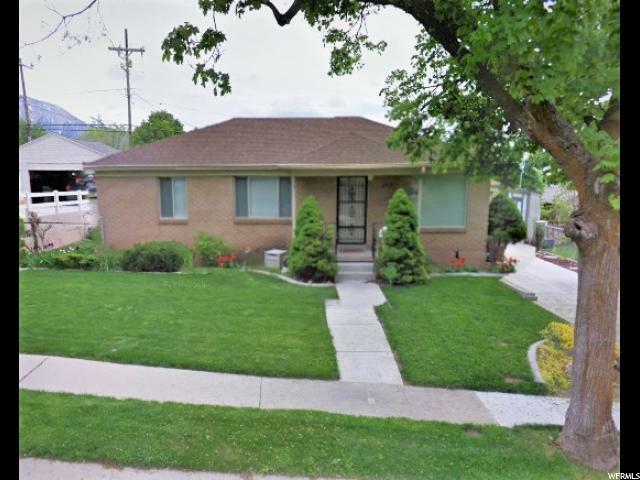 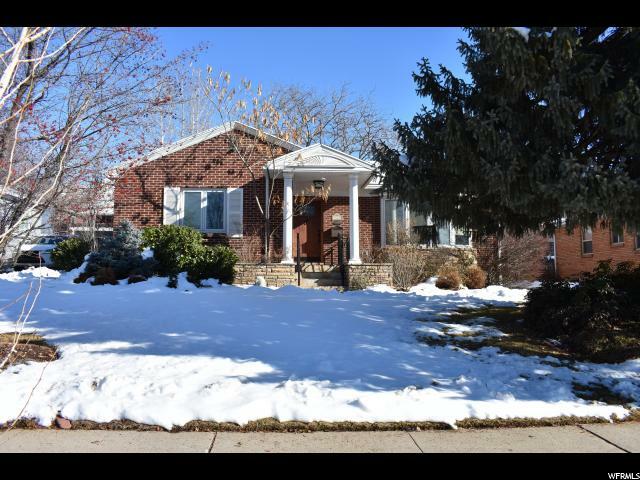 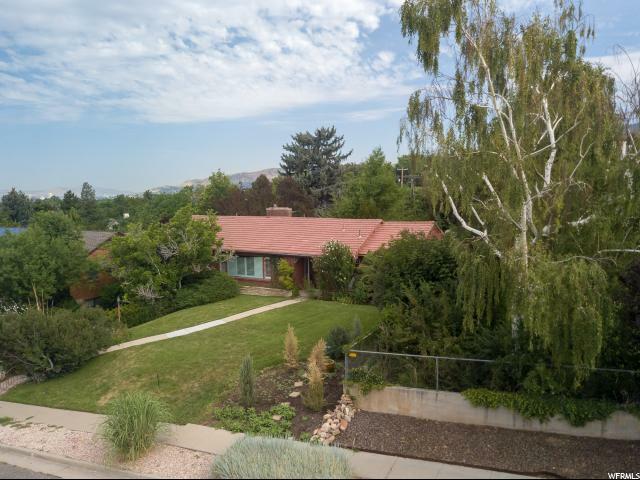 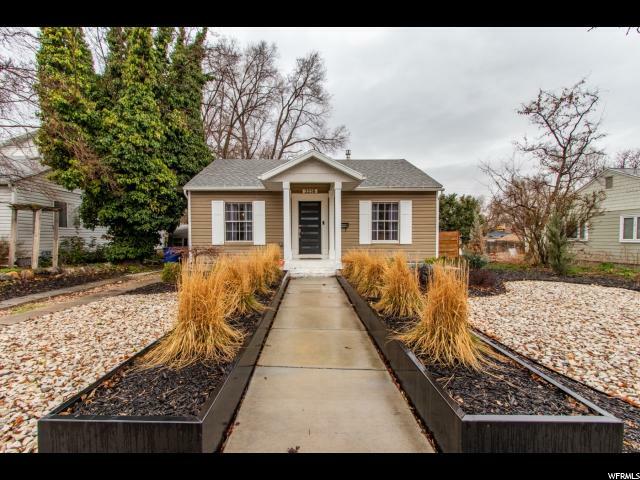 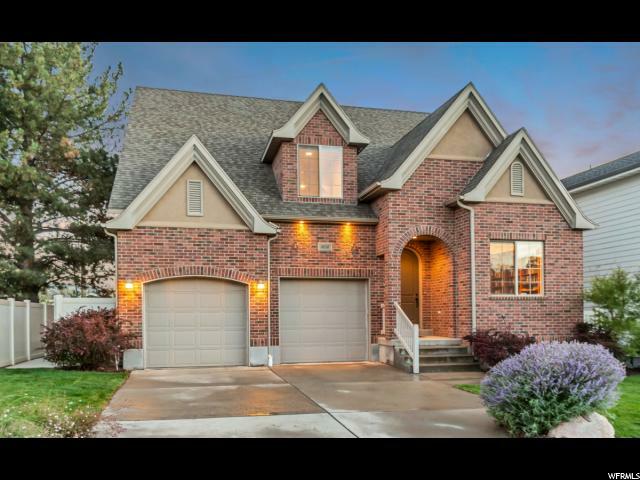 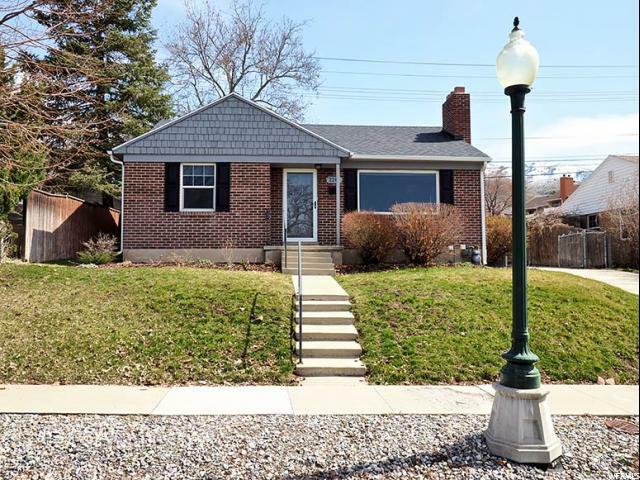 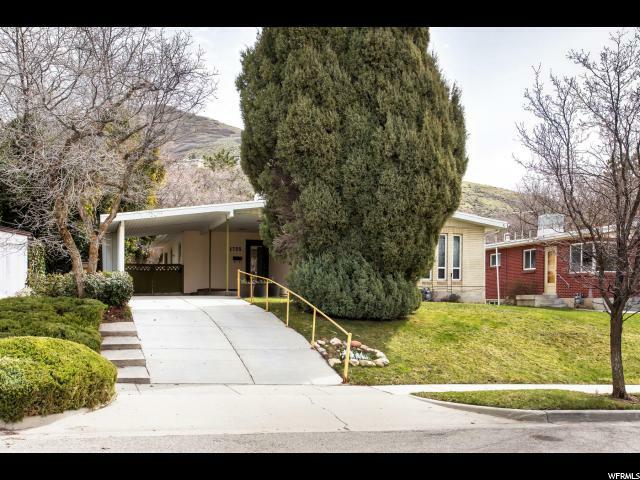 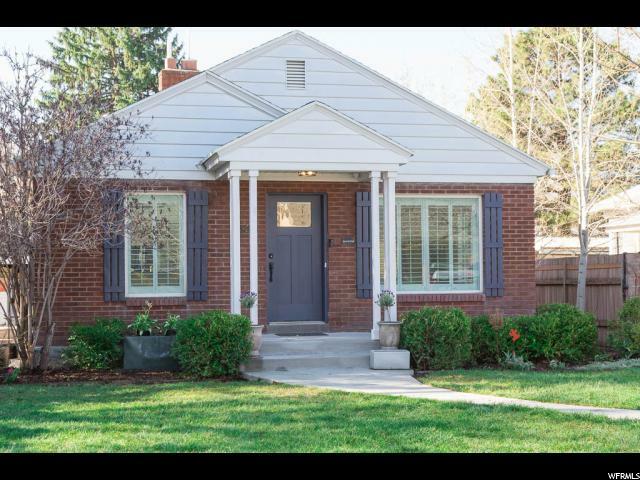 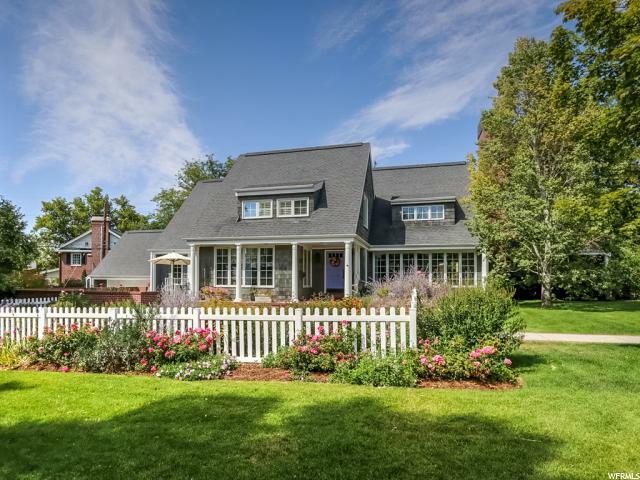 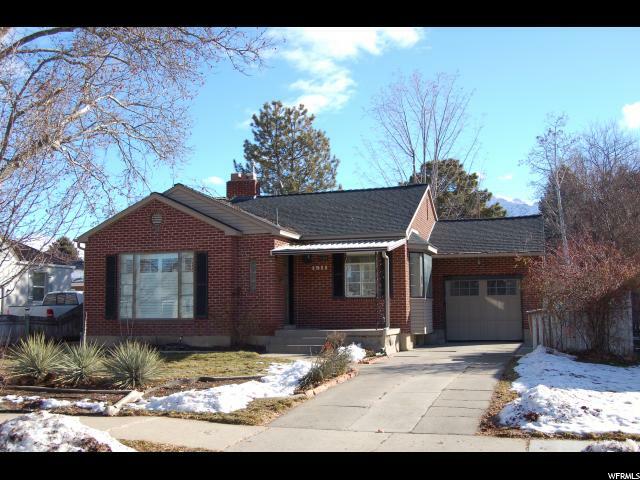 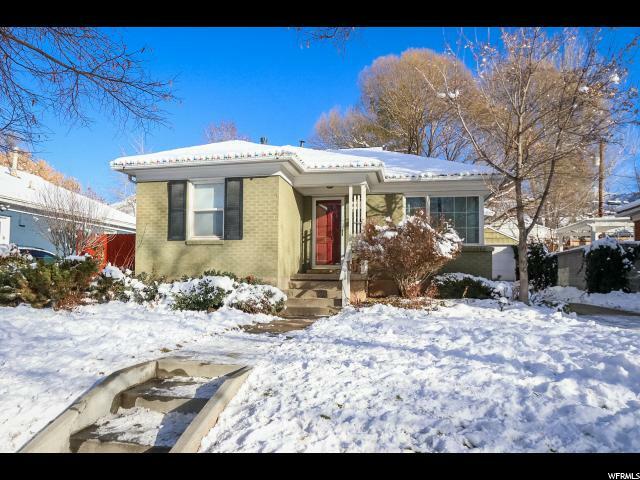 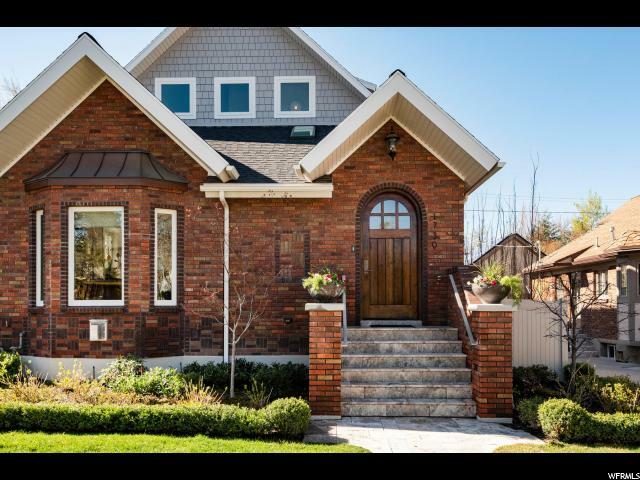 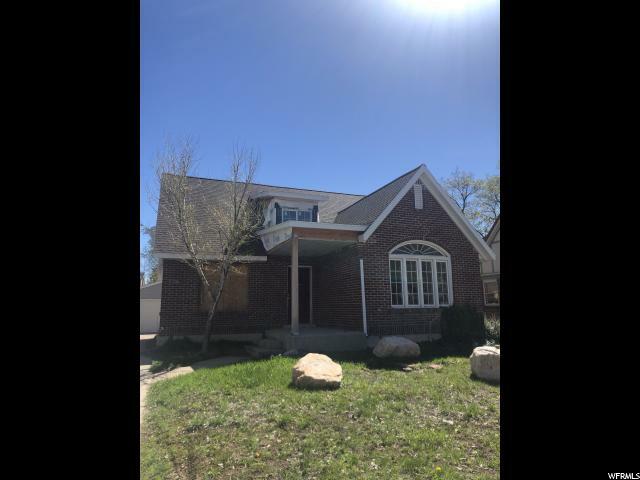 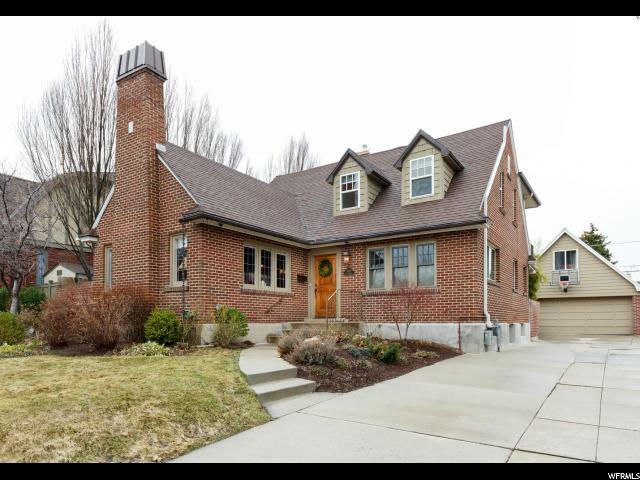 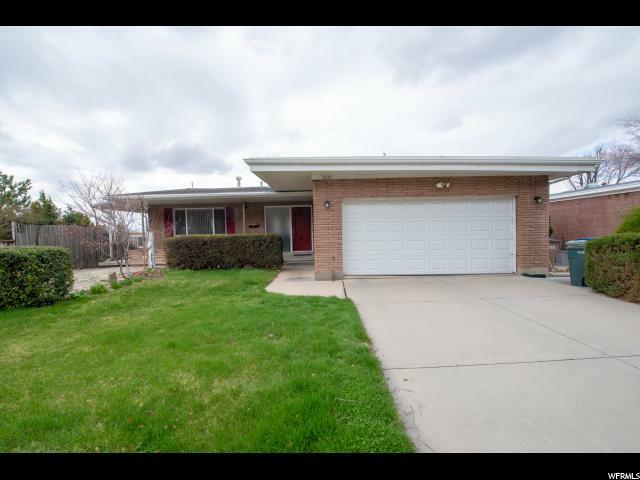 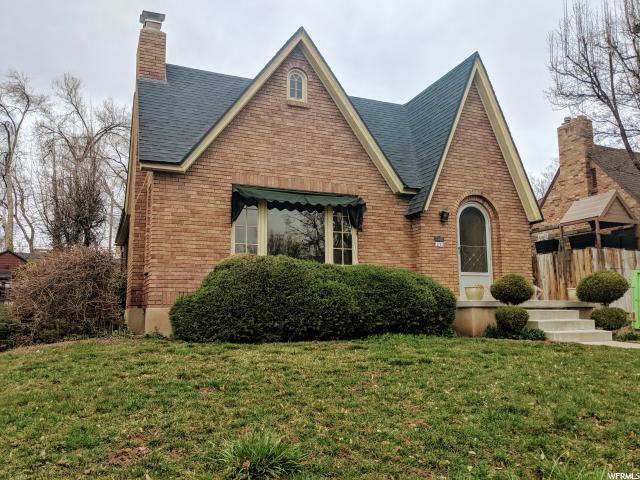 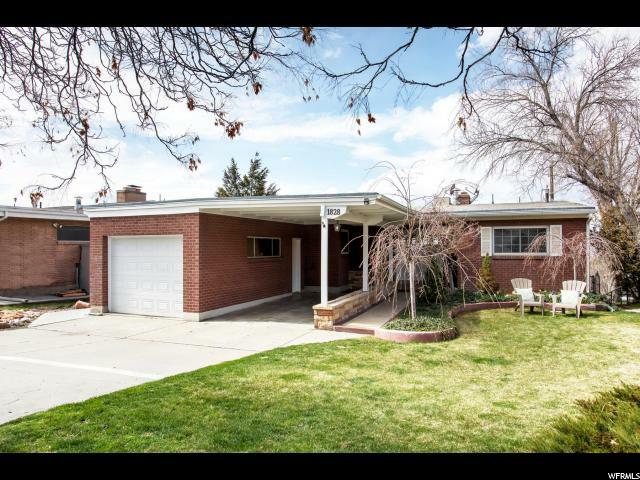 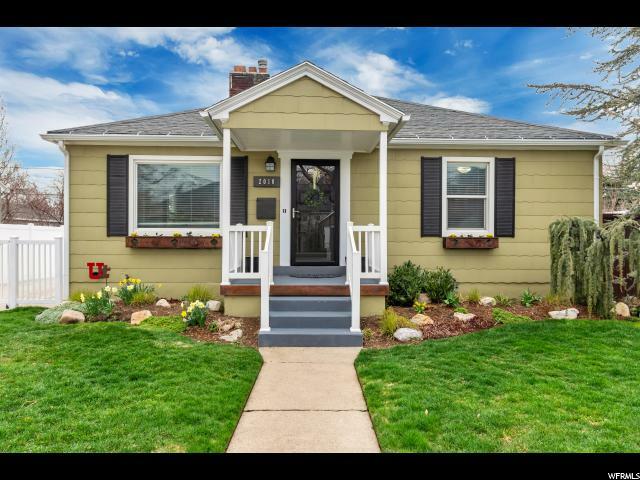 From this prime neighborhood, enjoy award winning schools and easy access to parks, downtown, and the University of Utah.